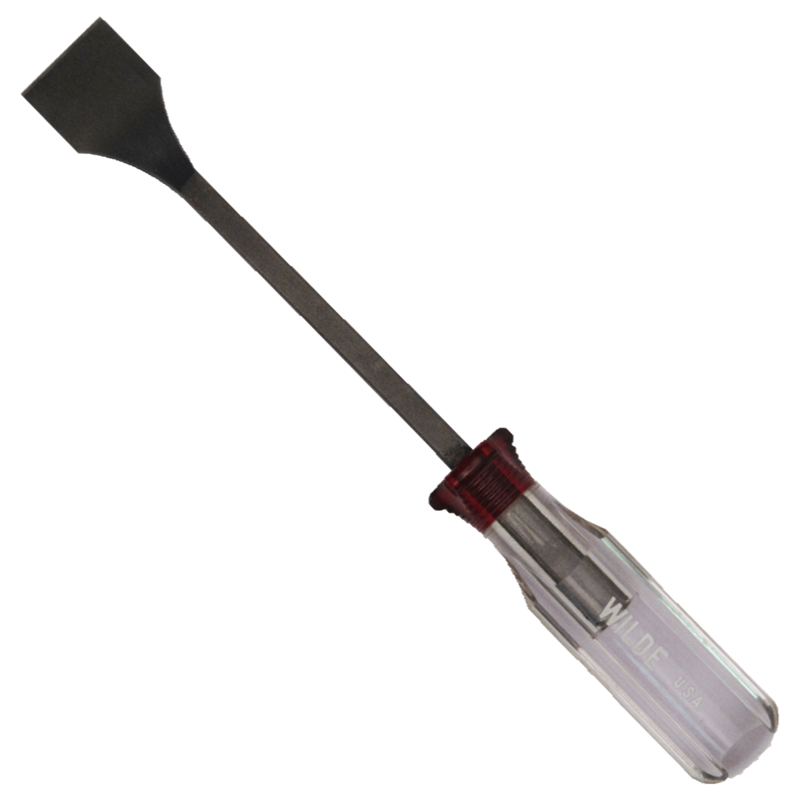 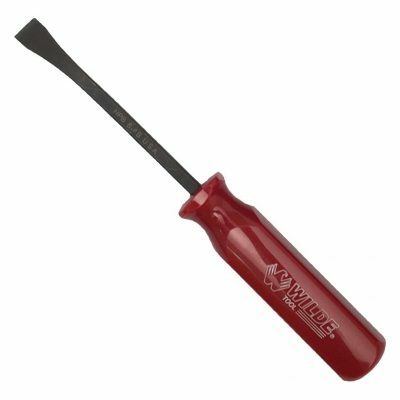 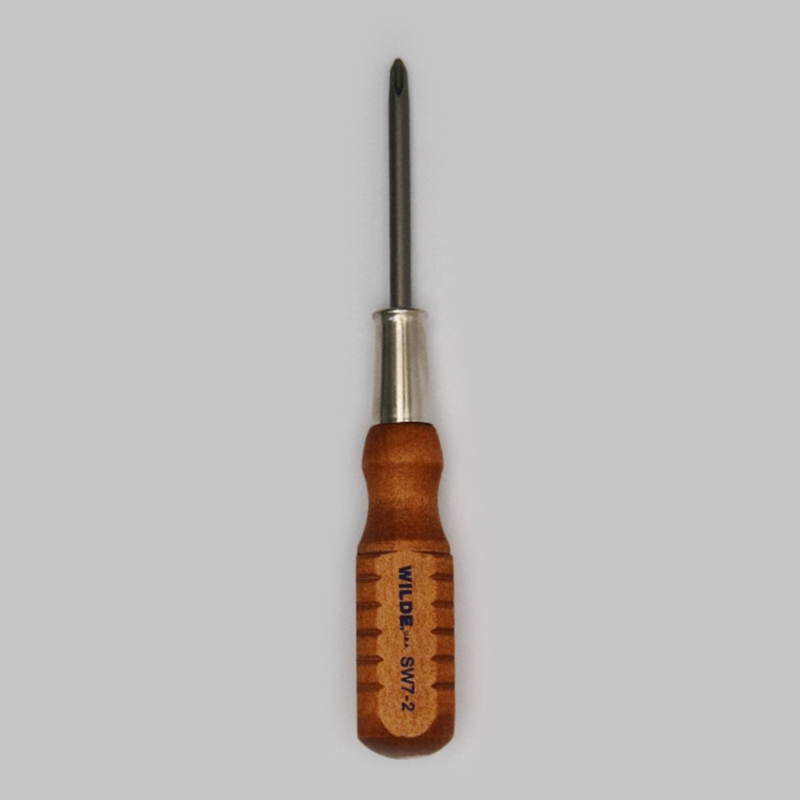 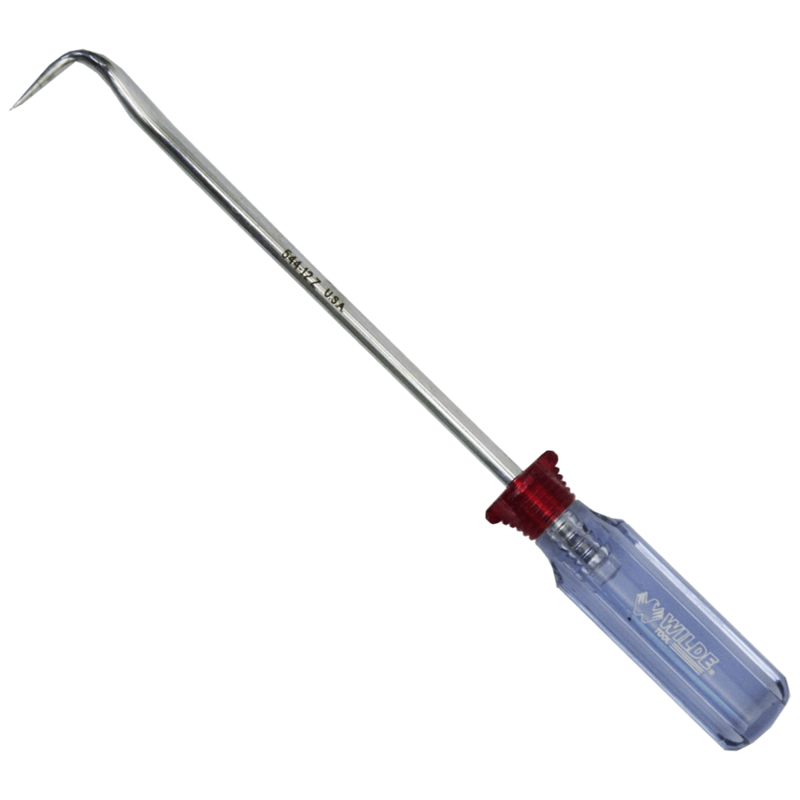 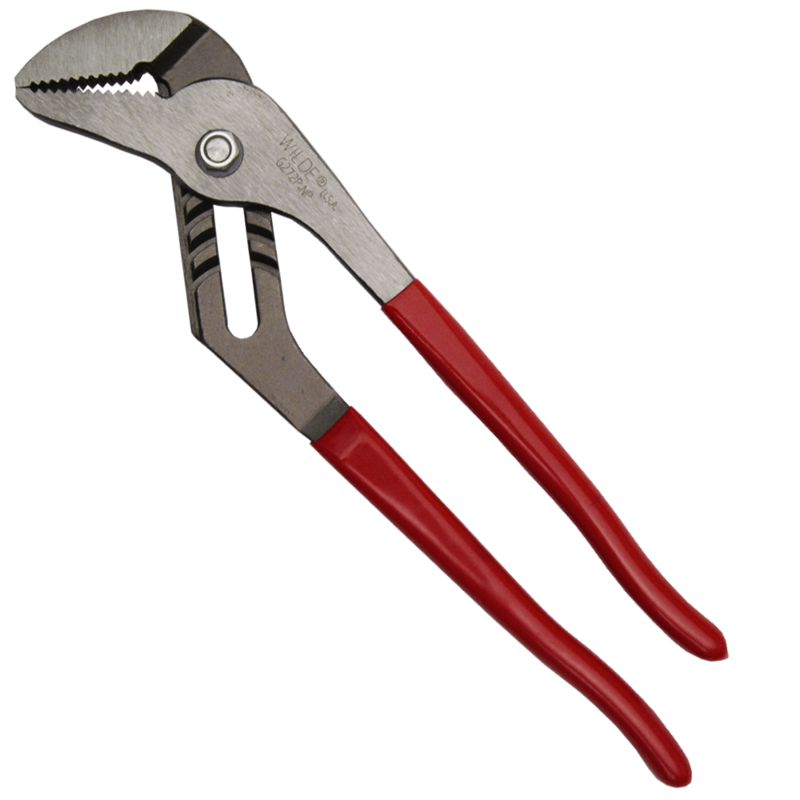 Known for service and quality, we manufacture hand tools in Northeast Kansas. 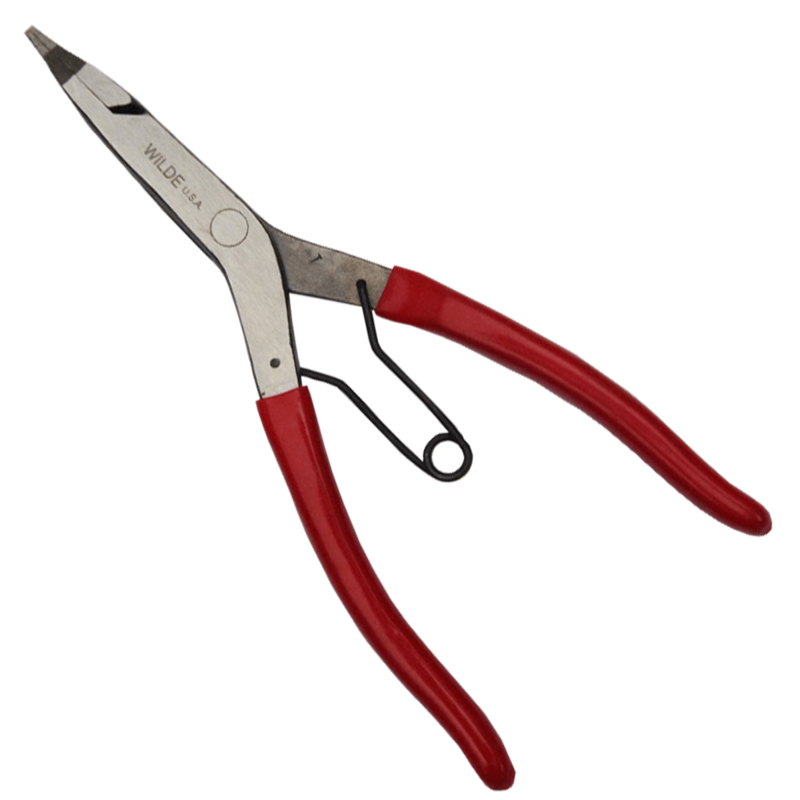 The idea was invented while working in a Kansas City scissor factory. 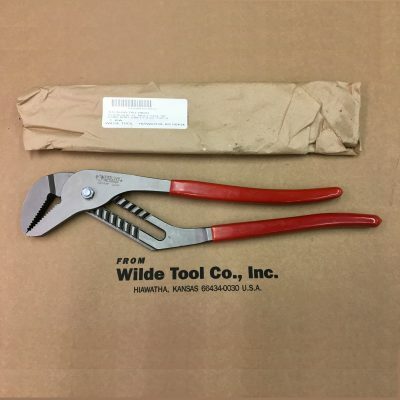 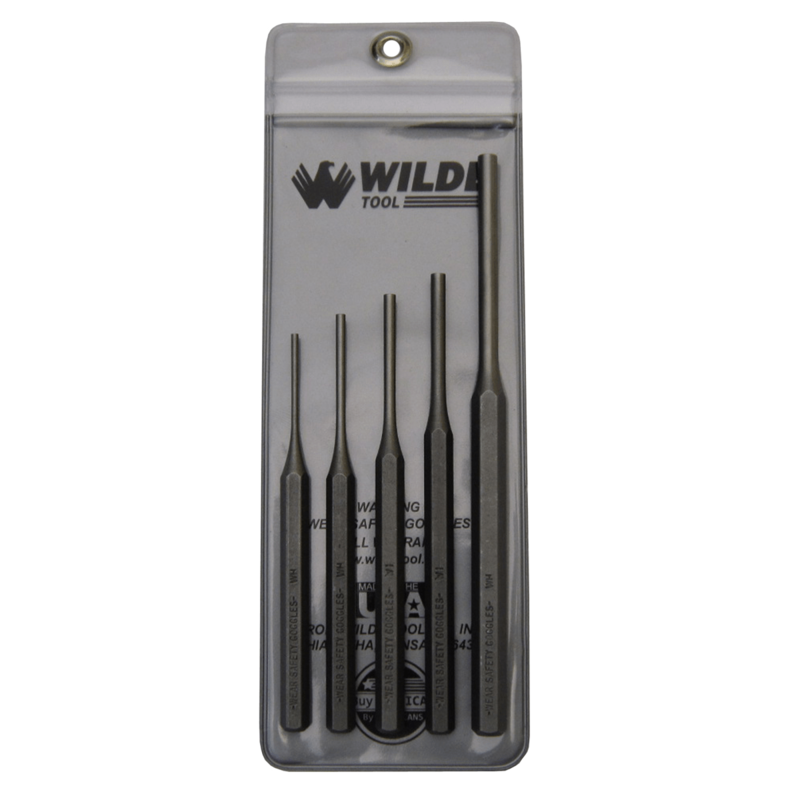 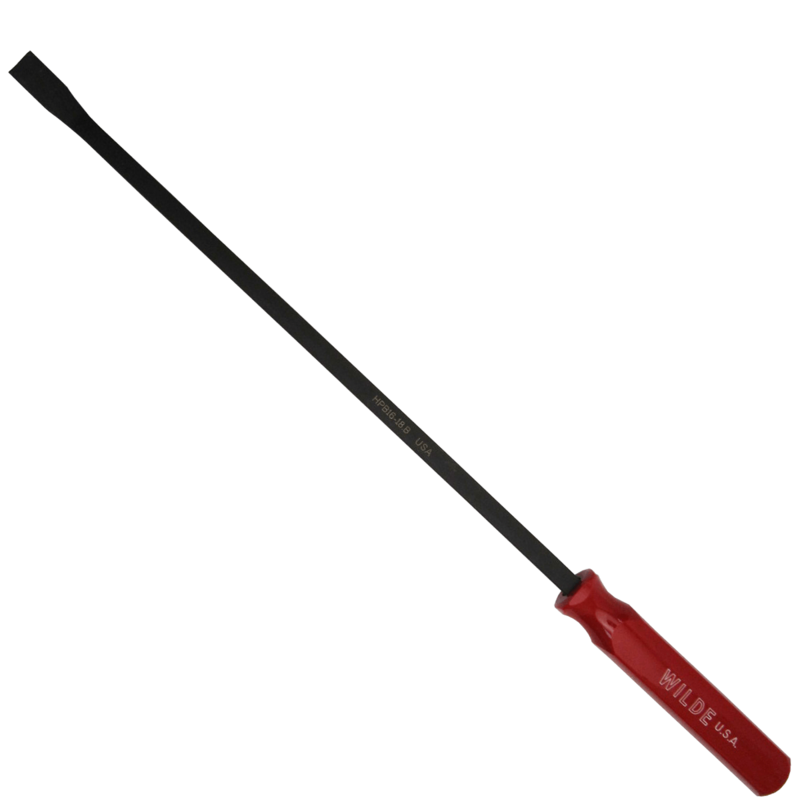 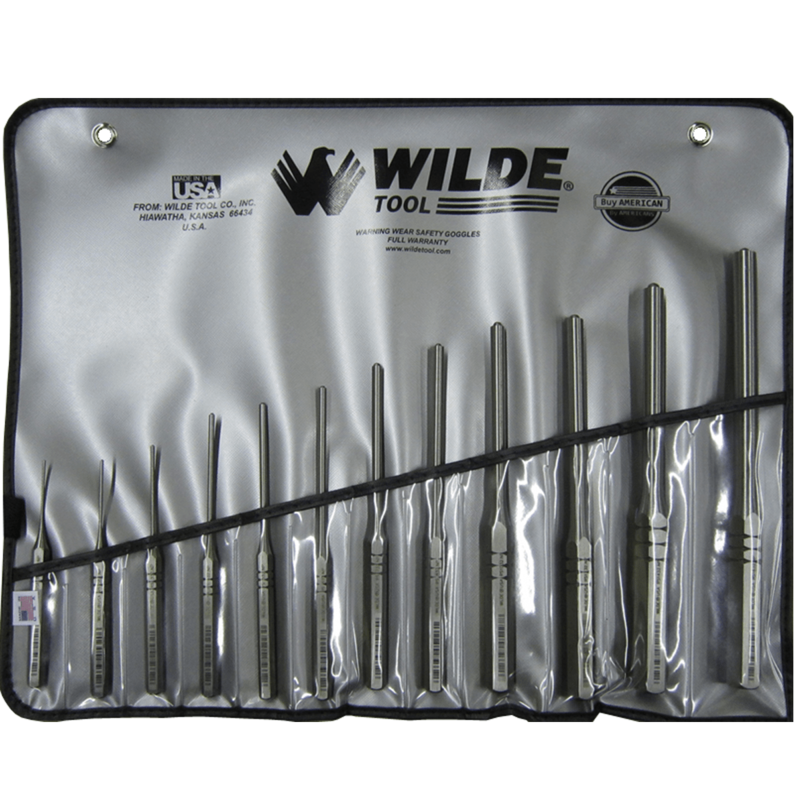 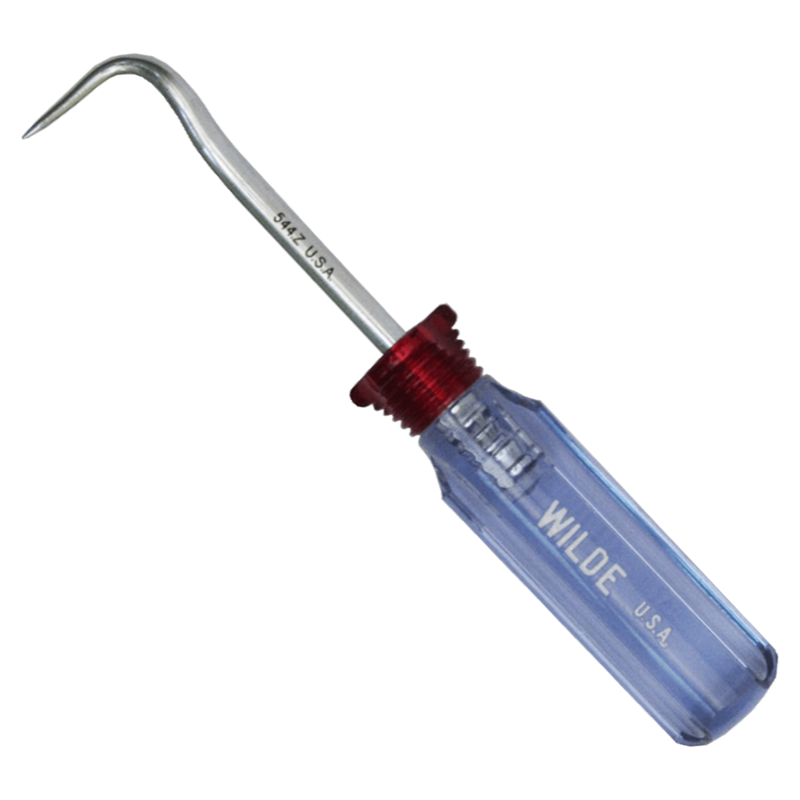 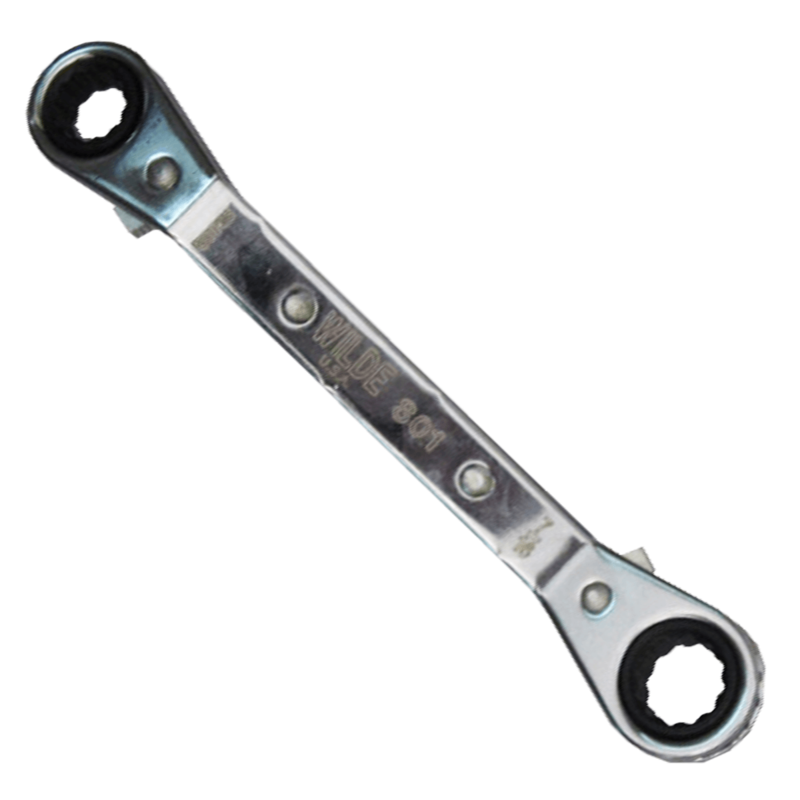 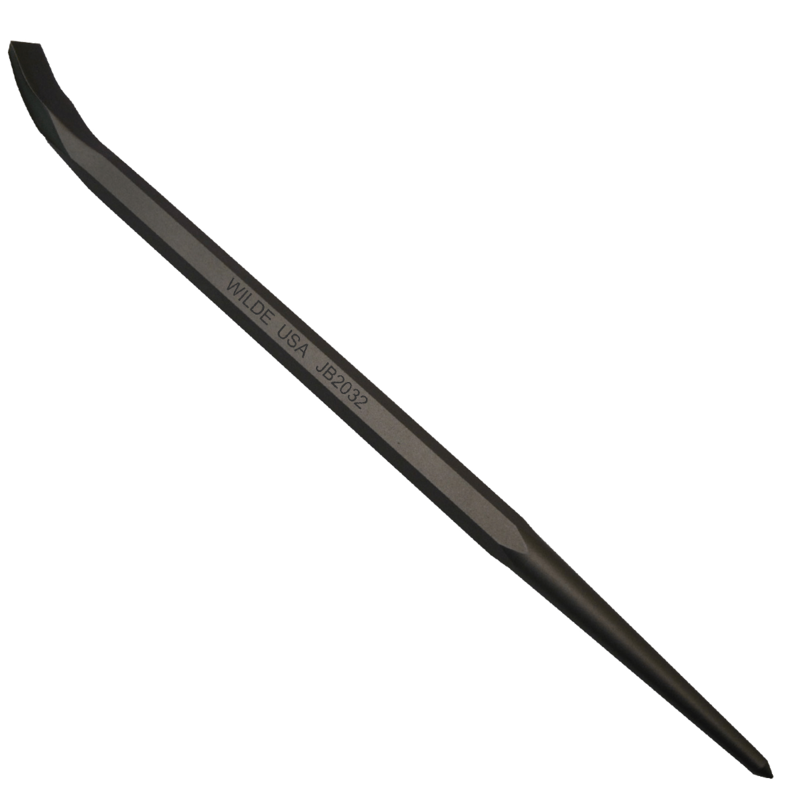 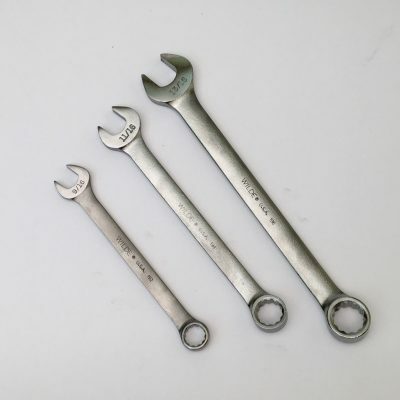 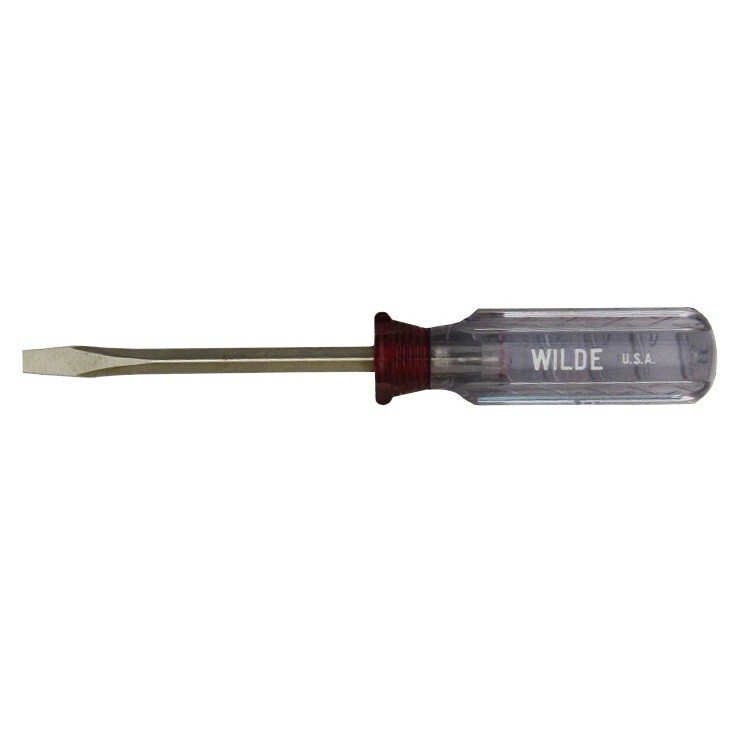 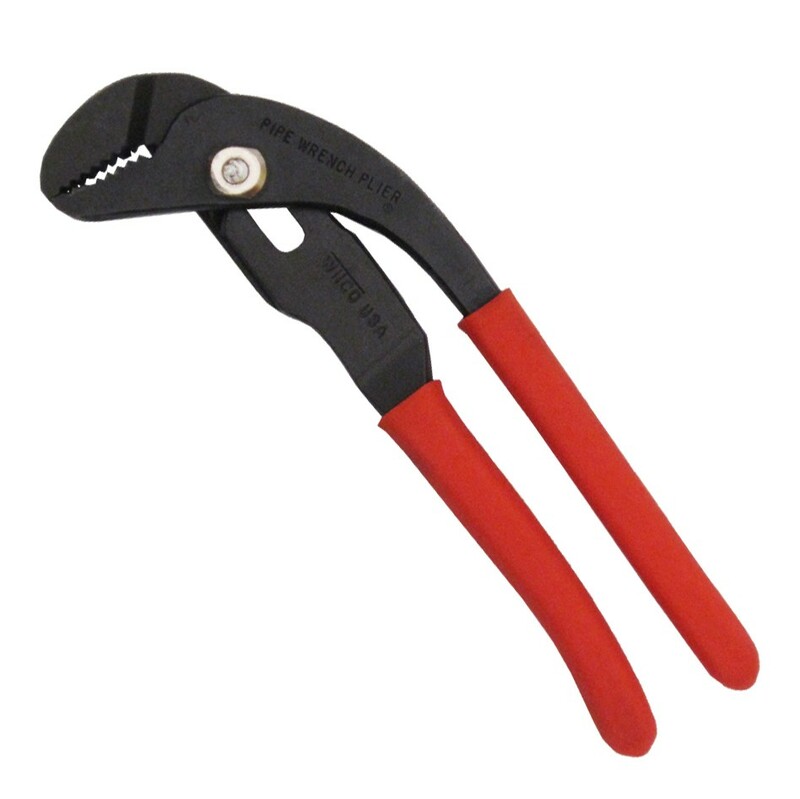 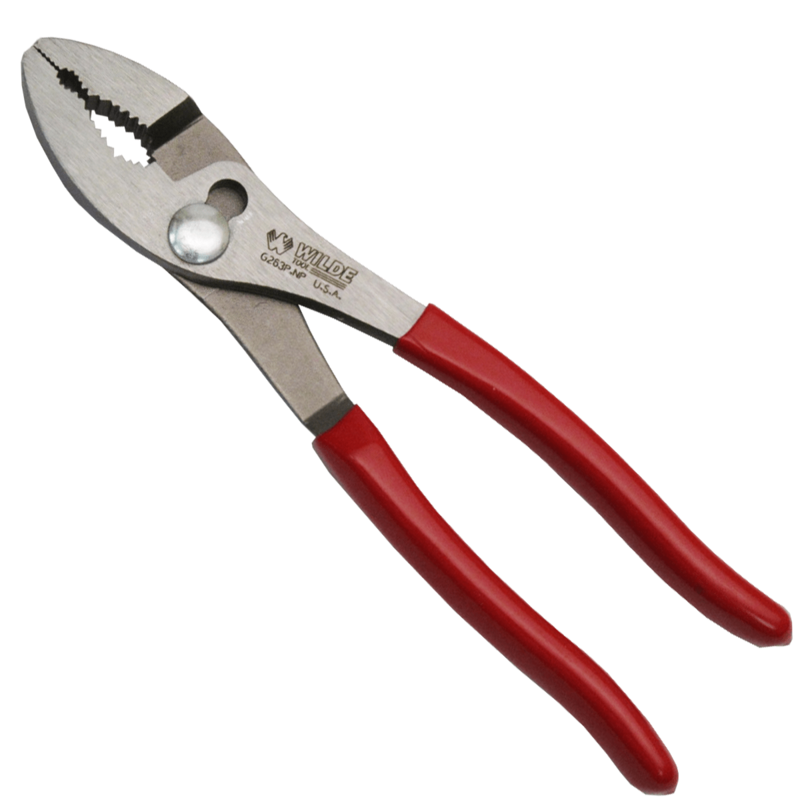 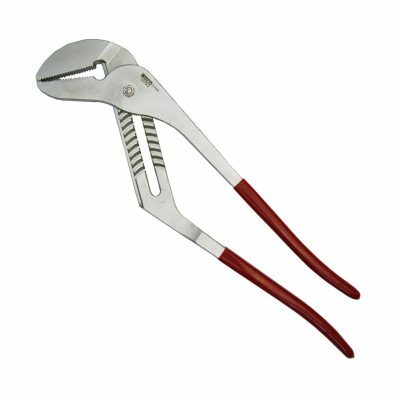 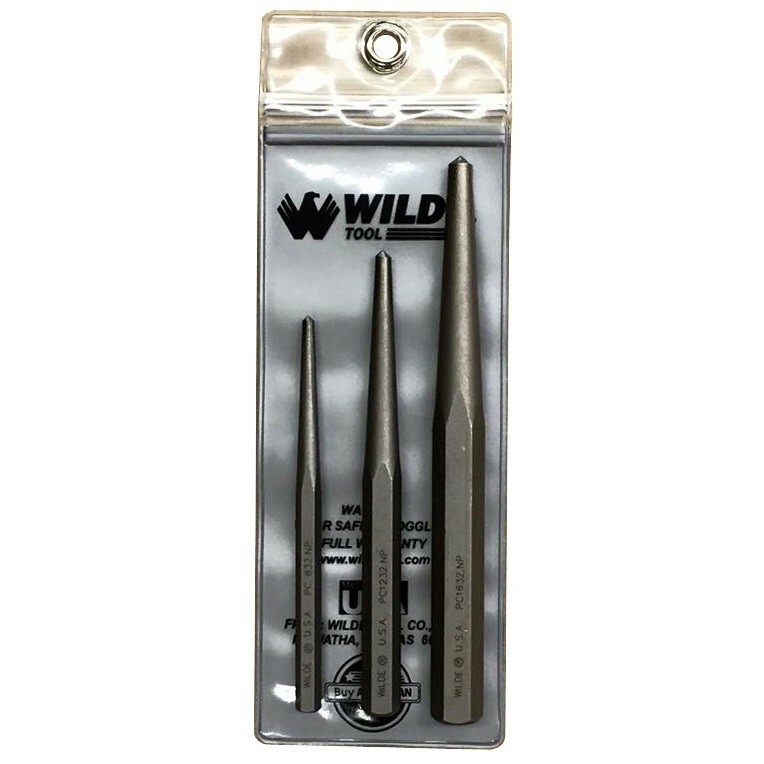 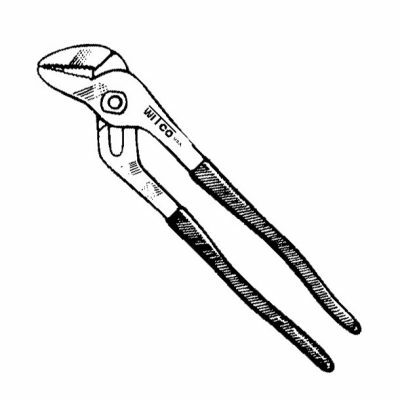 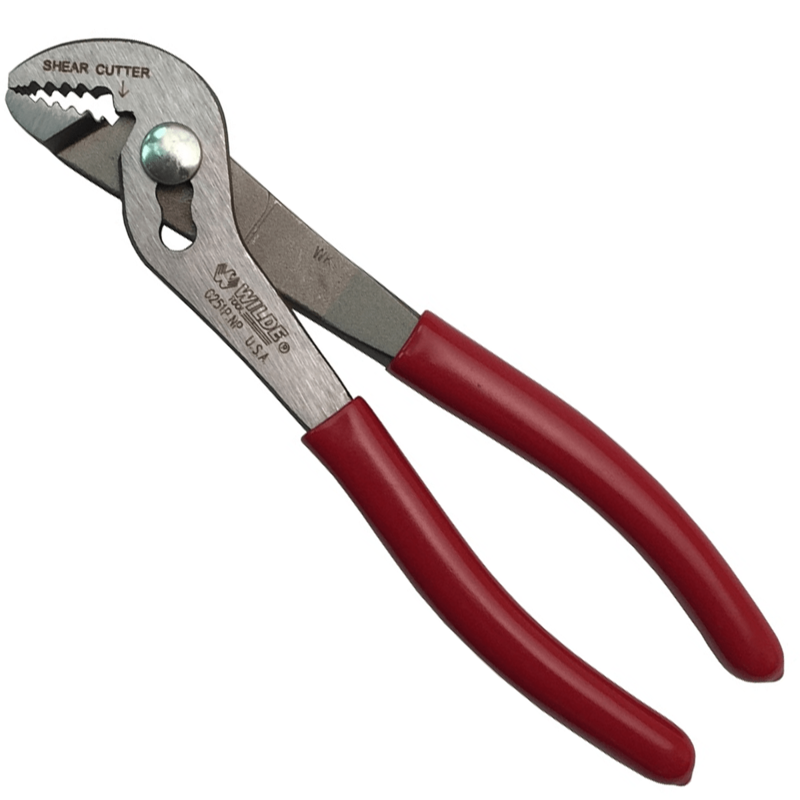 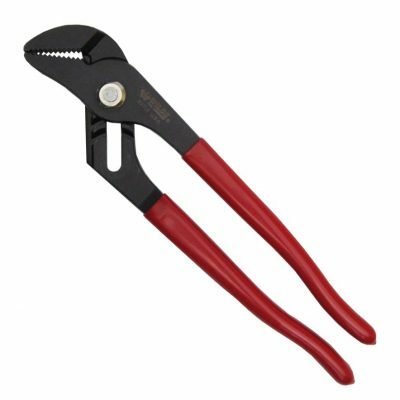 We manufacture Pliers, Pry Bars, Punches, Chisels and other Hand Tools for Plumbing, Automotive and Service Professionals.